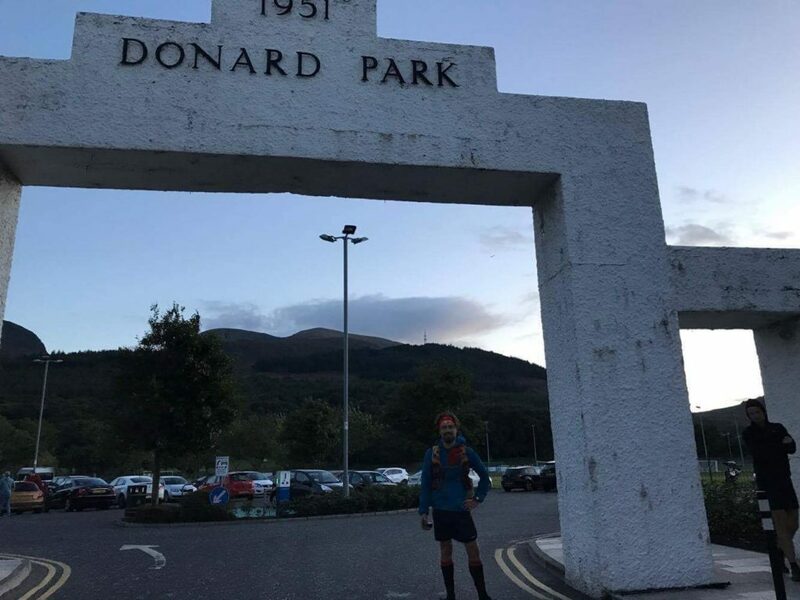 On Wednesday 9th July, Aaron Shimmons (BARF) completed the first anti-clockwise Denis Rankin Round in a time of 19 hours 22 minutes. Aaron also becomes the first member to complete the round in both directions. *This round has now been ratified. This entry was posted in Blog and tagged barf, denis rankin, denis rankin round by admin. Bookmark the permalink.